Over the weekend, I was at the Jukumu Letu campaign launch which took place at the Drive Inn Primary school in Mathare. I had a brief and thought provoking conversation with Teardrops the poet who happens to come from there. He asked me a question I have been asking myself for some time now, for which I am still not how to answer to myself or to you my dear readers and lovers of Poetry. I am sure it has come to the notice of some of my readers that I have not been writing poetry and/or posting updates here as much as I used to. Life is a river, its never straight and rivers become waterfalls, then lakes and eventually oceans or they dwindle and become brooks to remain there or eventually dry up. “You know you are the Kenyan Poet. Anyone who searches online for Kenyan Poets finds you first”. He did not need to say anything else. There is a reason this saying, despite being a cliche, is so true. ‘You don’t know what you got till its gone’. I started this blog in 2005, first as a way of timidly asking people what they think of my attempts at becoming a poet, and slowly with time, as a way to share my passion for the Arts and Culture. I have done so for 9 years now and I have enjoyed every moment of it despite it being a pure labour of love. This river has grown from its original source to several tributaries. 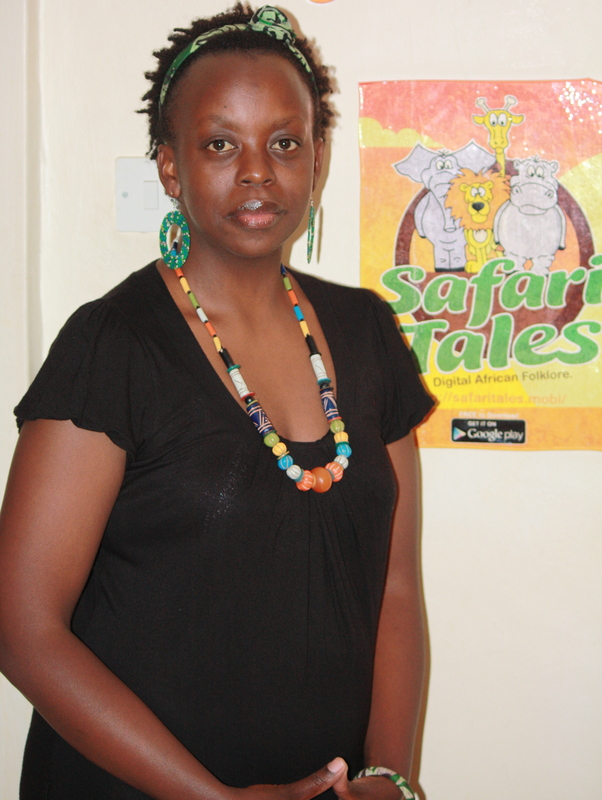 Afromum and Safari Tales. There would be no better time to make changes than at the beginning of the year. This blog is here to stay. The only thing that will change is the showcase of poetry from one poet to be the platform where Kenyan Poets can showcase their work. I often get emails from young and very fresh poets who are yet to find their voices on paper or on online who want that exposure and a platform where they can share and get honest critique of their work. This blog will play that role as well as feature Kenya’s arts & Culture. 2. We will accept not more than 3 poems from each poet initially. This is to allow as us publish as many poets as possible. 3. It must be your original work. Plagiarized works shall not be tolerated and shall prompt us to remove all other original poems from the poet. 5. Poems to be accompanied by the Poets profile including links to their online profiles i.e their twitter handle & facebook page. The hype for Kenyan poetry performance may not be the same way it was 4 years ago but new poets are born every day and one day our own Saul Williams or Lebo Mashile, poets who live off their works shall carry the day. Am an upcoming Poet longing to perform and satisfy the thirst my heart yarns for years now. Allow me to follow your lead. You can perform in any of the following spots in Nairobi http://www.fatumasvoice.org/blog/poetry-events-in-nairobi-kenya-venue-and-hosts-of-all-poetry-art-music-events/ all the best. i love playing with words into writing poems…i would like to have a platform where i could share my poems. Hi! I’m Millicent,a young,upcoming poet and would like to share my poems in this blog.